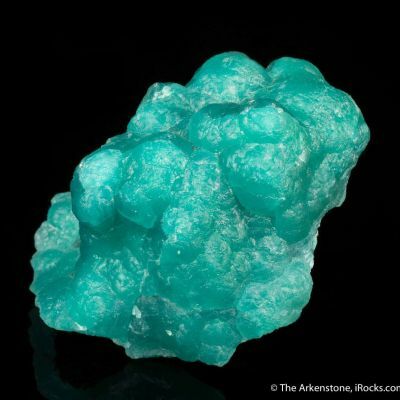 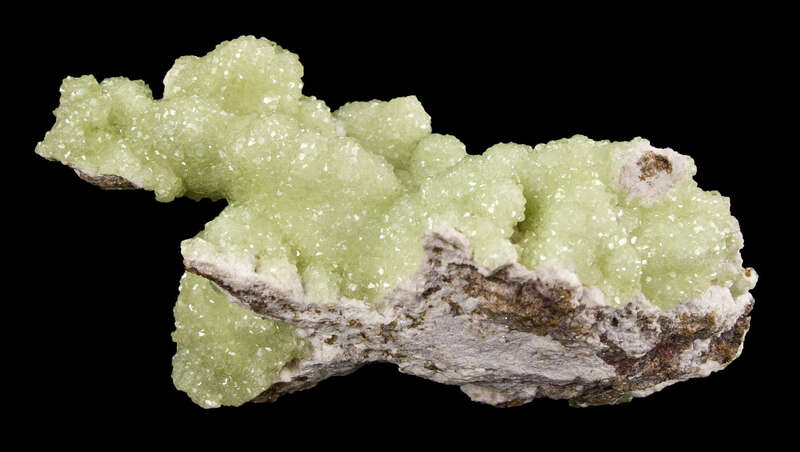 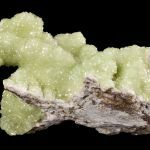 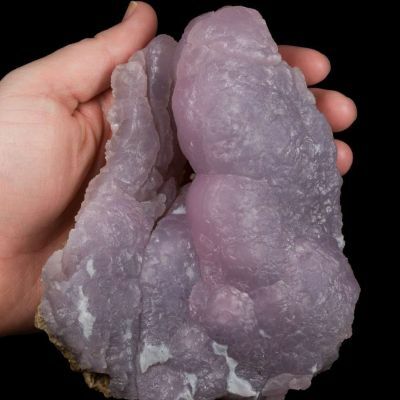 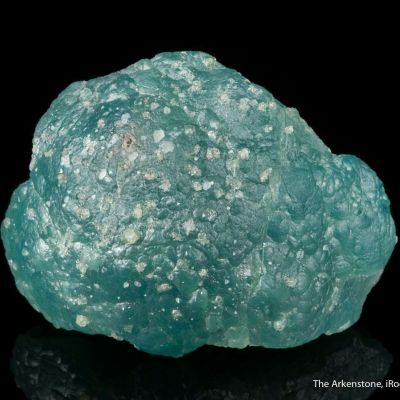 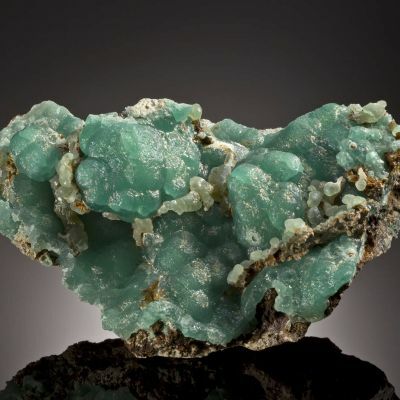 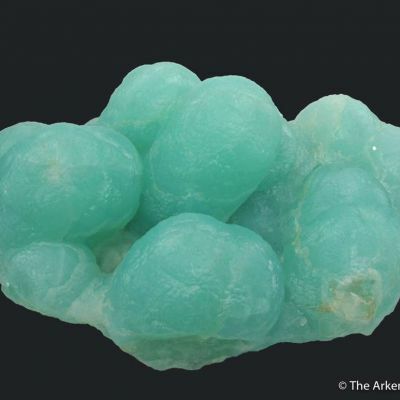 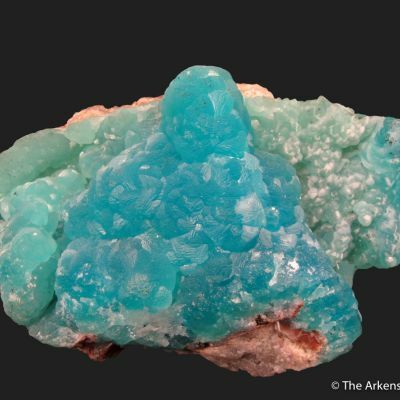 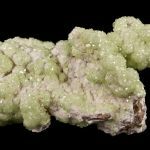 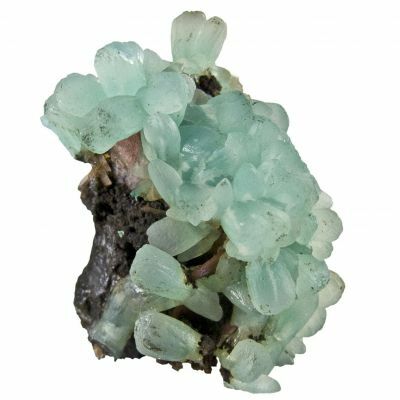 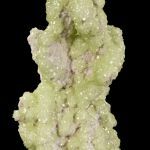 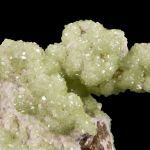 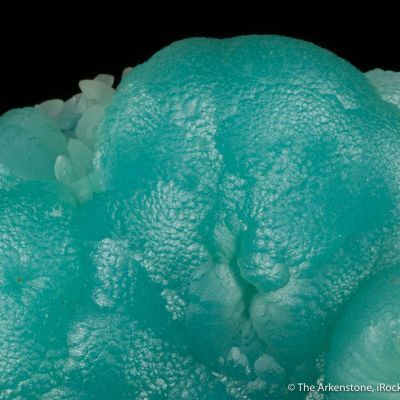 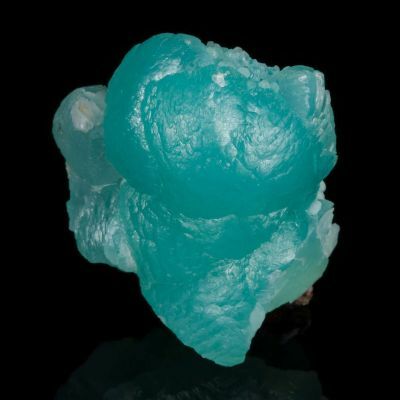 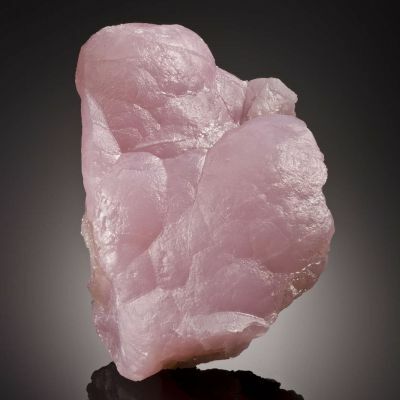 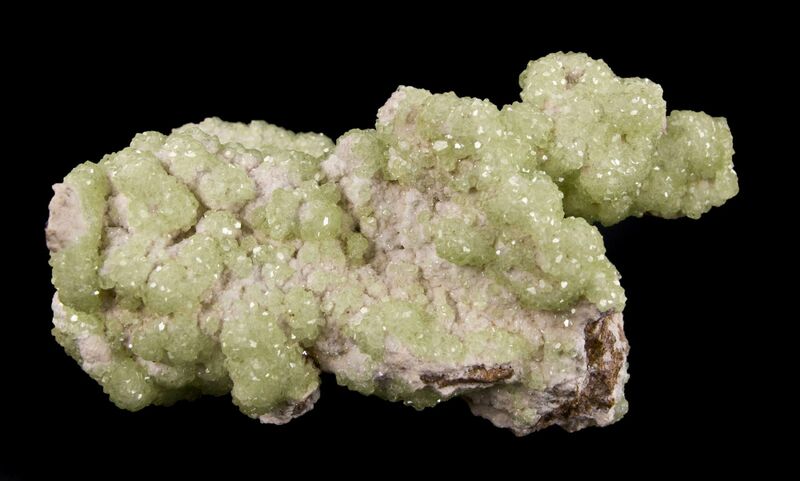 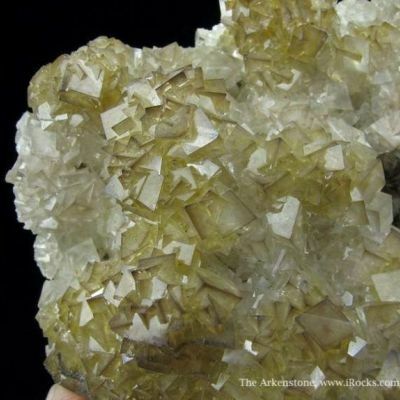 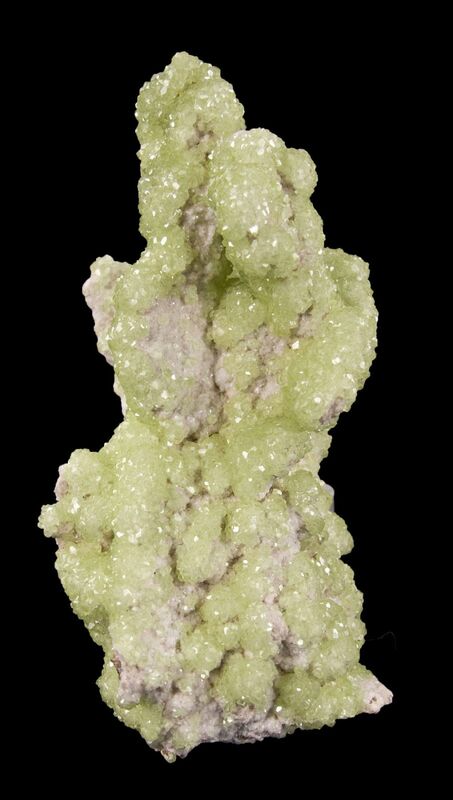 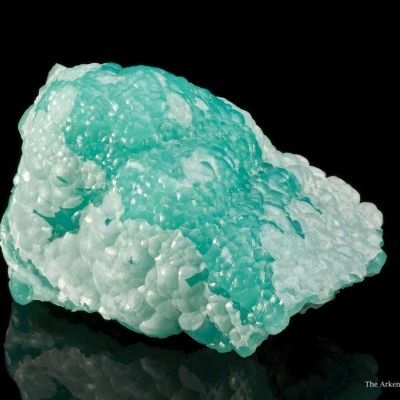 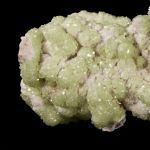 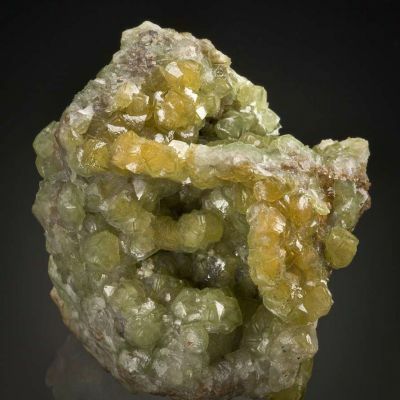 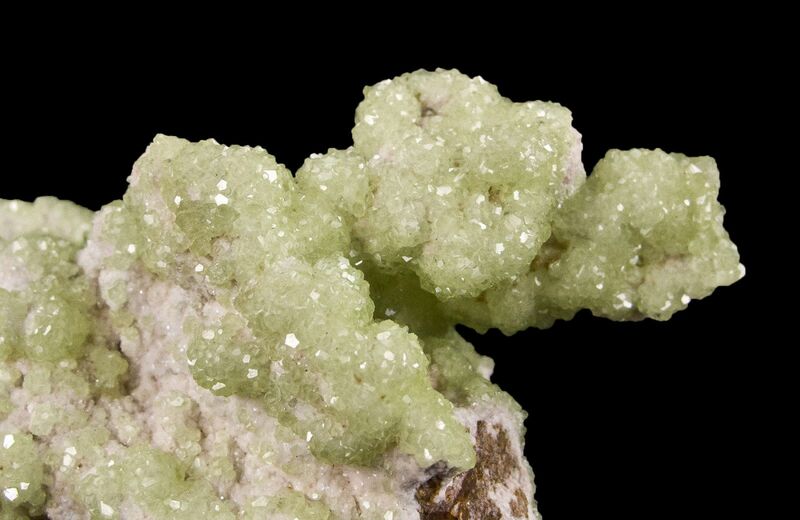 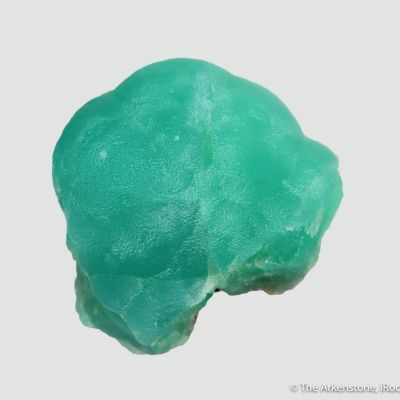 A pretty sculptural piece with clusters of lustrous and translucent, light apple green, cupro-smithsonite, to 5 mm. 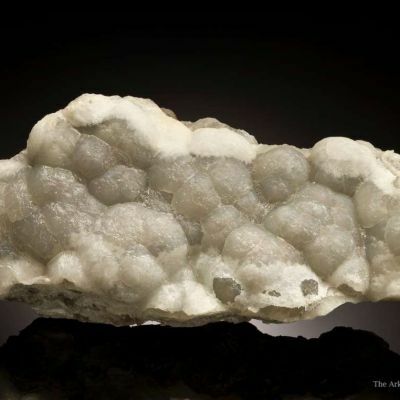 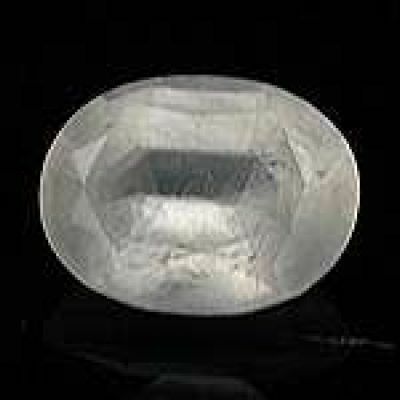 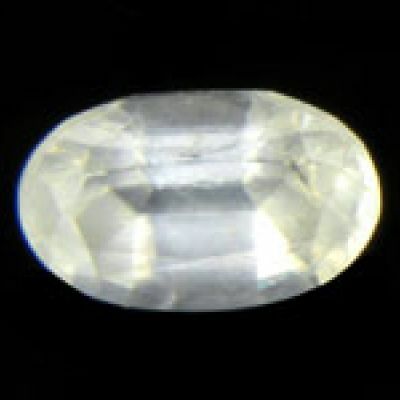 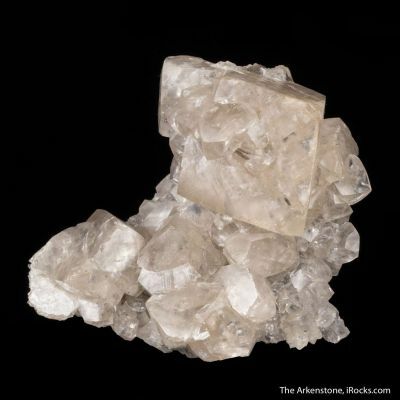 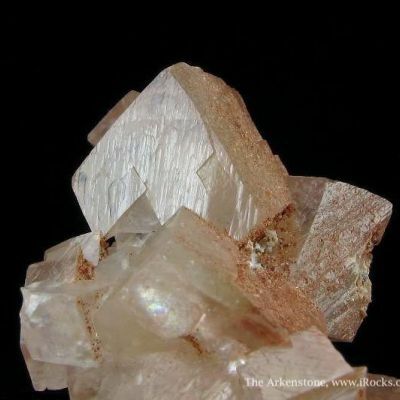 They are aesthetically emplaced over an earlier generation of white dolomite. 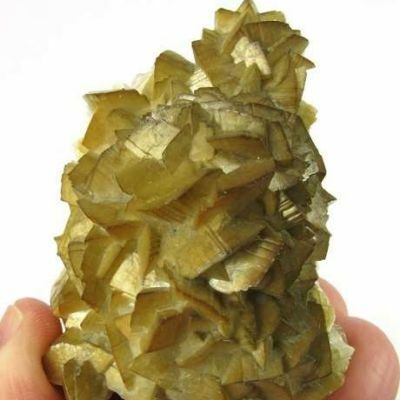 This specimen has superb architecture and is very sparkly all around.